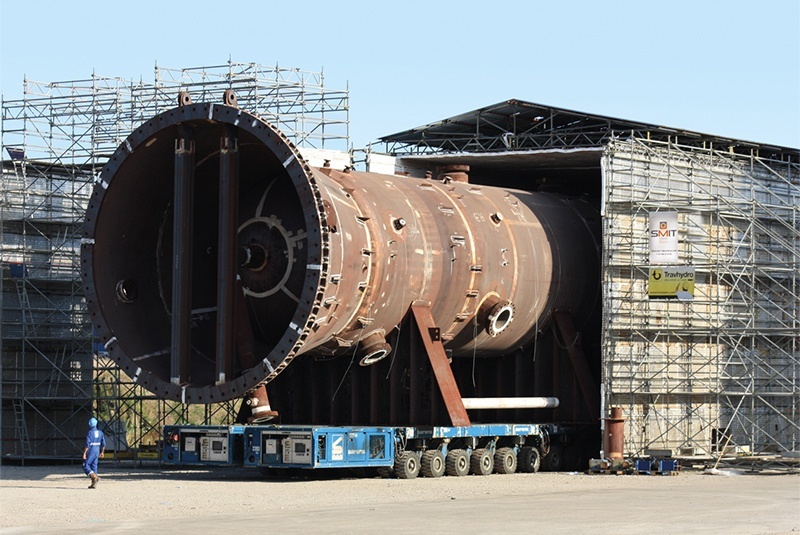 Smit Heat Treatment possesses a multitude of stationary and mobile ovens. Mobile ovens are unique in the market and are constructed at your location. This can be done within a few days. In other words, you can anneal at any desired location in the world! A mobile oven at your location is absolutely no problem with the Smit Heat Treatment mobile oven system. 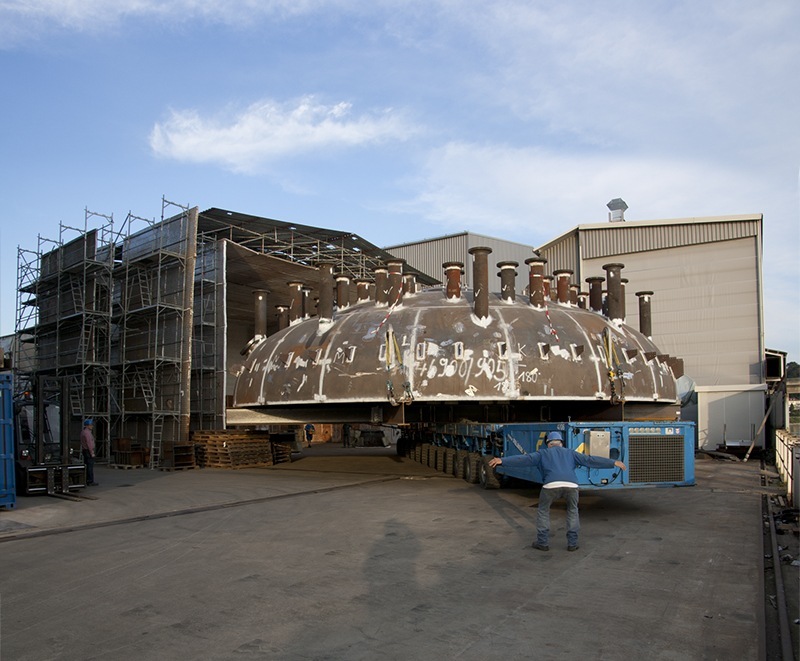 These are temporary mobile ovens that are constructed entirely in accordance with your wishes and in the fitting dimensions for one-off heat treatments. But these ovens are also ideally suited to the execution of multiple heat treatments, possibly spread over a longer period. 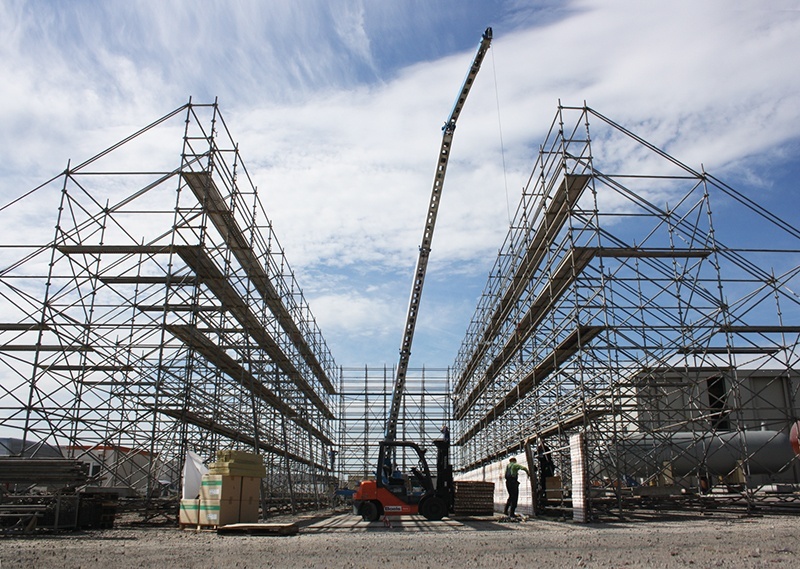 Your project is treated on site, without transportation and the accompanying costs. The Smit Glühdienst GmbH mobile oven system makes it possible to anneal any desired workpiece at your location. The oven is constructed within a few days and has unlimited dimensions, to a volume of approximately 10,000 m3. Whatever your question, when working with Smit Heat Treatment there is no doubt that the work can be annealed at your location. In addition, you benefit from Smit’s quality, flexibility, speed and versatility. Our expert employees possess a great deal of knowledge and experience and are happy to work with you on devising the most ideal solution. Would you like to know about the options? Please contact us.